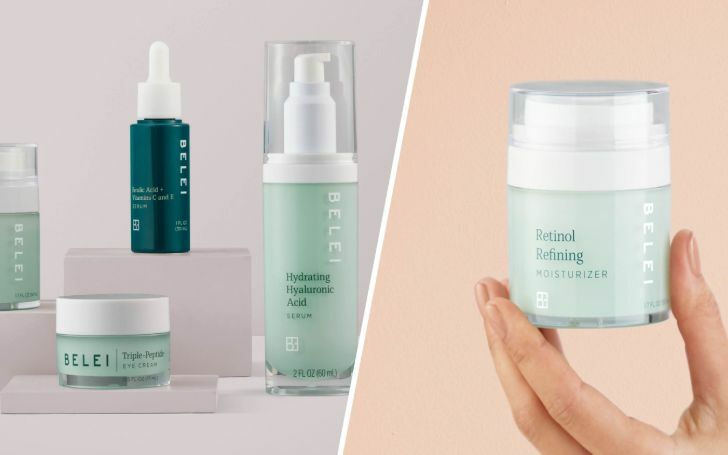 Following their last couple of successful decades that distinctly consisted of selling over thousands of beauty brand's products, Amazon now finally launches its own first skincare line, Belei, derived from two words; "beauty" and "believe." Making our shopping experience with them even easier and sleek, Amazon will now be selling their own beauty products packed with all the must-have products that all the beauty savvy buyers require. See: Julia Roberts Just Got a Major Hair Refresh — and We’re Loving It! Designed with the solution for different skin problems like acne, wrinkles, dark spots, dullness, dehydration and front lines, Belie consist of twelve different skin care products in total, including Oil-Free Face Moisturizer SPF 50 and Dark Spot Solution Serum. The great thing about these products is that they are cruelty-free, free of fragrance, phthalates, and paraben. As a matter of fact, Belie's carton is 100% recyclable and their product bottles as well come with post-consumer recycled resin. "Our goal is to help customers spend less time and money searching for the right skincare solutions. 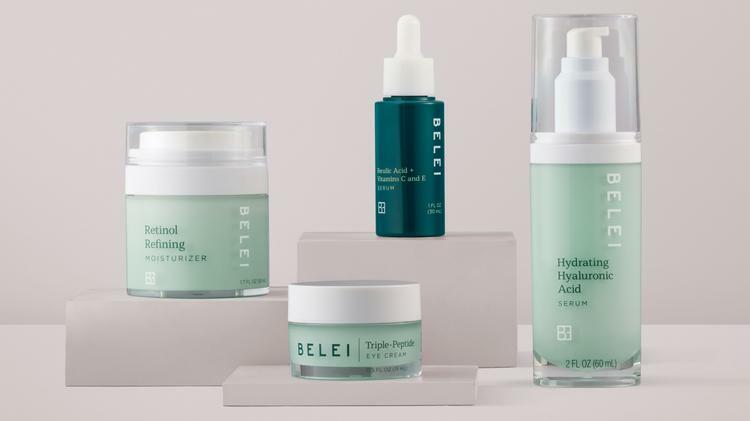 We took a simple, no-nonsense approach when creating Belei, developing products with ingredients that are both proven to deliver results and also offer customers great value for the quality." All the products greatly come under the price of $40. Scroll below to find more details on the products. 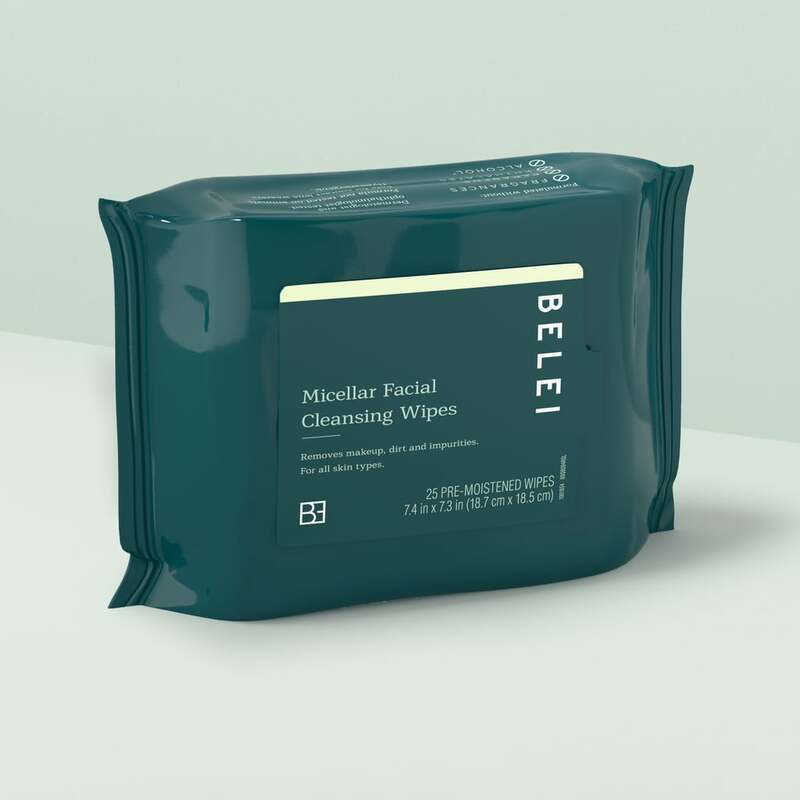 The Micellar Facial Wipes available at only $9 is an Oil-free micellar wipe which gently removes makeup, dirt, and impurities. 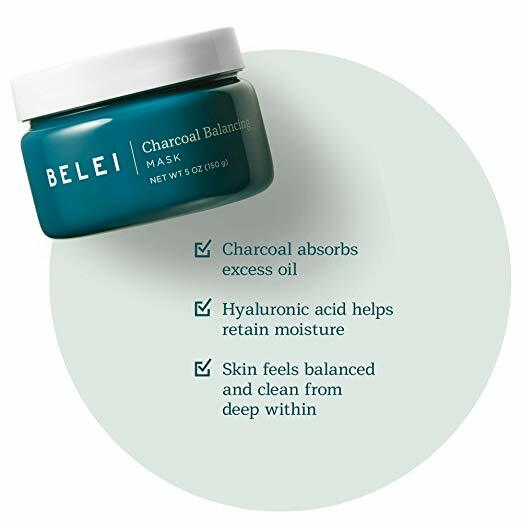 Suited for all skin types, Charcoal Balancing Mask made of charcoal cleans the skin deeply and makes it feel smooth. The mask also helps in absorbing impurities and dirt. 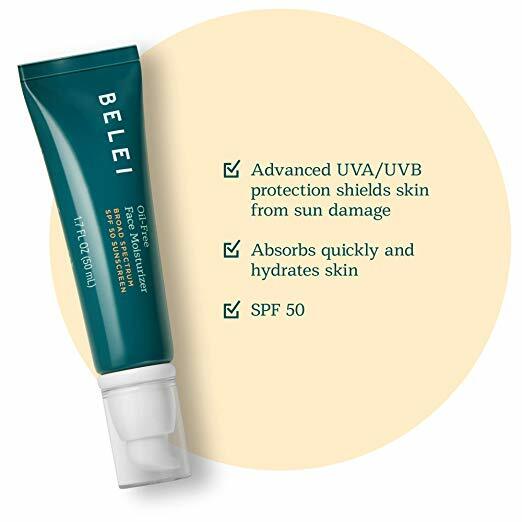 The Oil-Free Face Moisturizer SPF 50 formulated without fragrance, sulfates, phthalates, and parabens is a creamy, oil-free moisturizer which strongly helps in protecting the skin from sun damage. 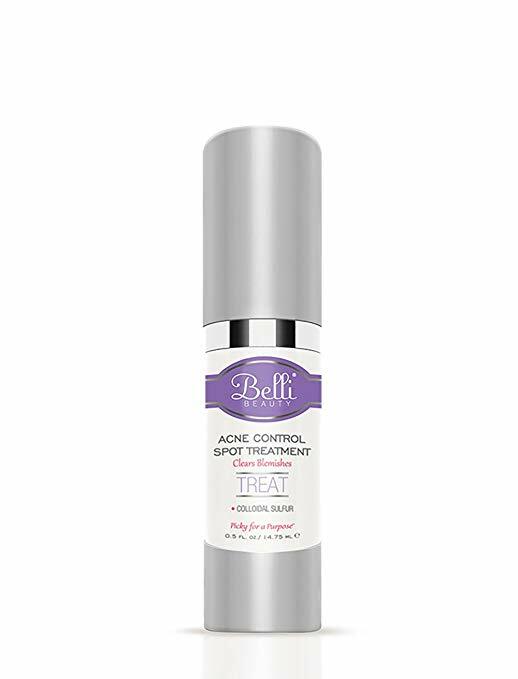 Acne fighting Blemish Control Spot Treatment is a lightweight cream that helps in fighting blemishes. Apply it on the affected area for great results. 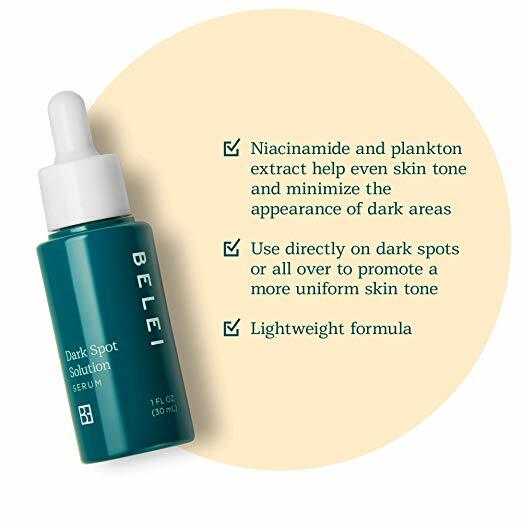 Highly effective for blemish-prone skin, the Dark Spot Solution Serum made with Niacinamide and plankton extract helps to eradicate the spots caused by acne, pigmentation and minimize the appearance of spots. 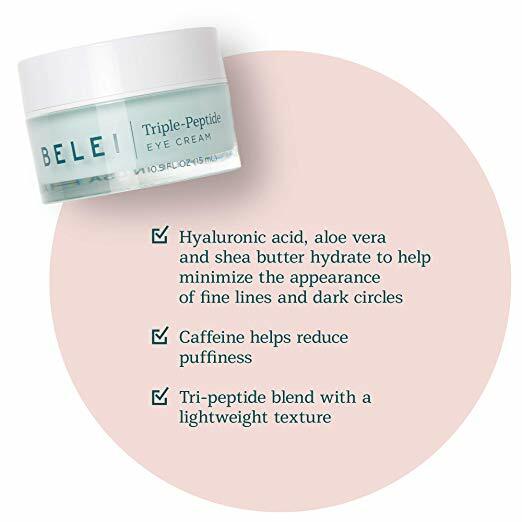 Designed to help reduce the appearance of fine lines, puffiness and dark circles, the Triple-Peptide Eye Cream is a tri-peptide blend eye cream made with hyaluronic acid, caffeine, and aloe vera. 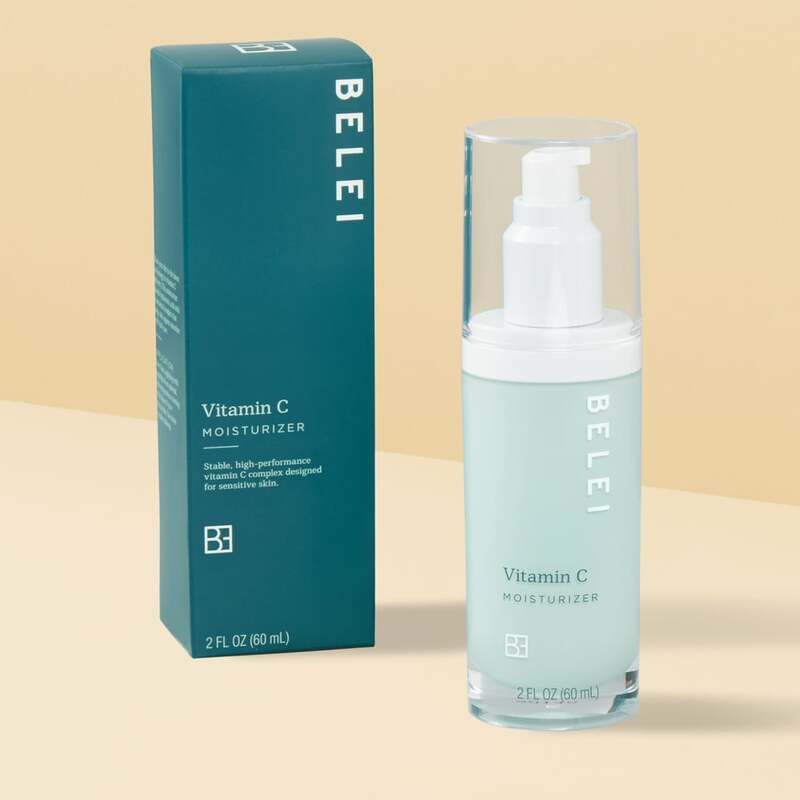 Enriched with clarifying the power of Vitamin C and hyaluronic acid, the Vitamin C + HA Serum helps in making the skin feel refreshed and hydrated. The Vitamin C Moisturizer daily use moisturizer made with a botanical complex helps in making the skin smooth. 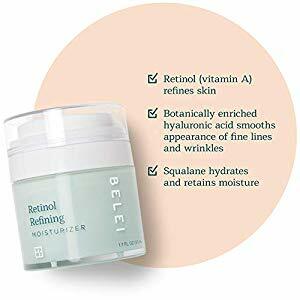 Enriched with Vitamin A (retinol), the Retinol Refining Moisturizer smooths the appearance of wrinkles and fine lines with the help of squalane and hyaluronic acid whilst latest technology delivers vitamin A to the skin. 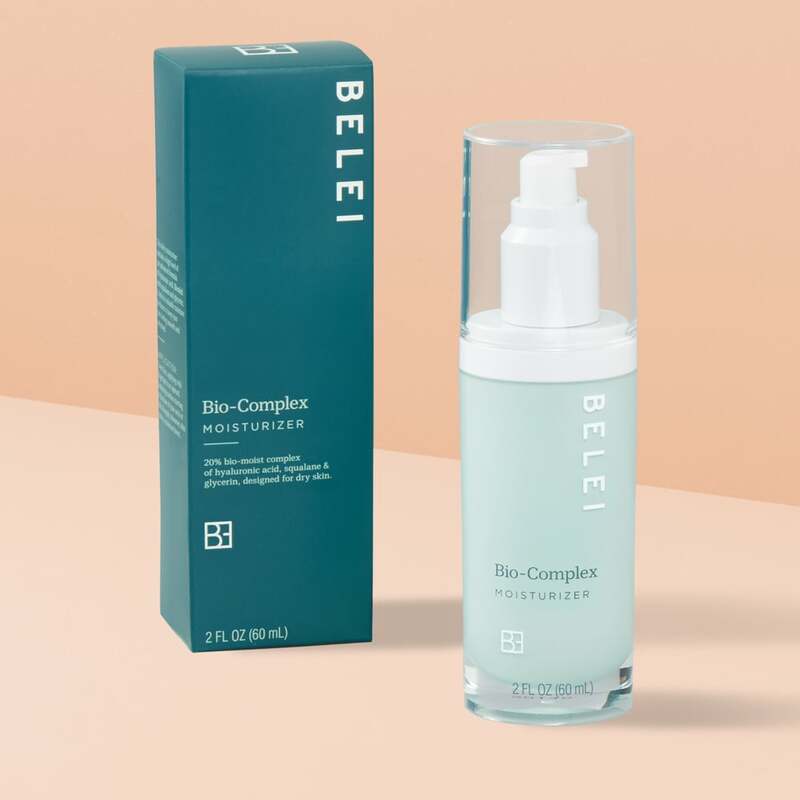 The Bio-Complex Moisturizer made with the advanced formula of hyaluronic acid combined with glycerin and squalane makes the skin appear refreshed and smooth. 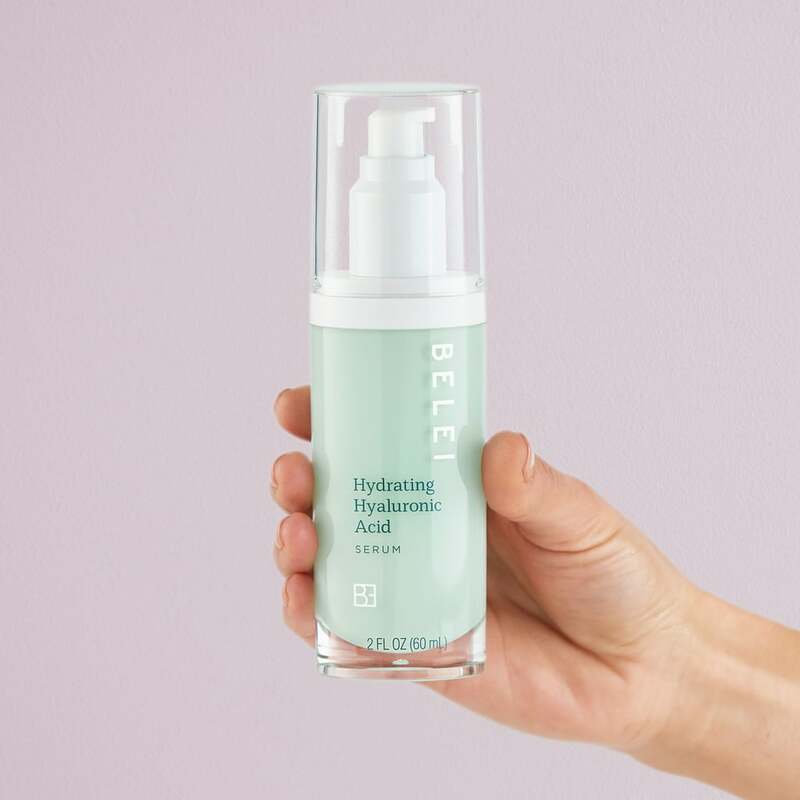 The Hydrating Hyaluronic Acid Serum works s a multi-tasker as it reduces the appearance of fines lines whilst the long lasting blend of five specialized hyaluronic acids helps retain moisture. 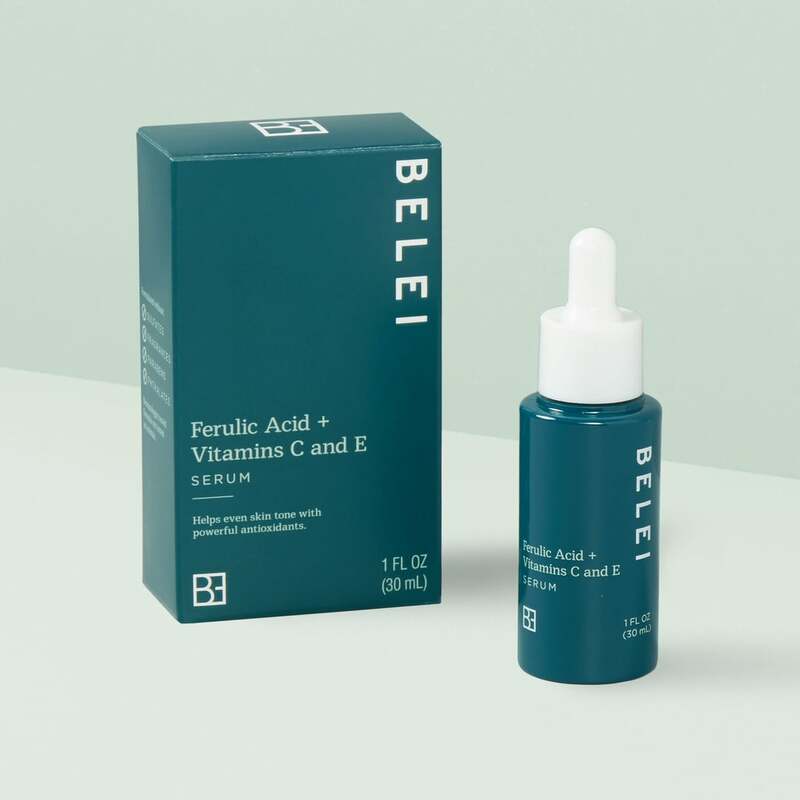 Blended with vitamin C, vitamin E and antioxidant powers of ferulic acid, the Ferulic Acid + Vitamins C and E Serum helps in refining and purifying the skin further leaving the skin feel more refreshed and hydrated.